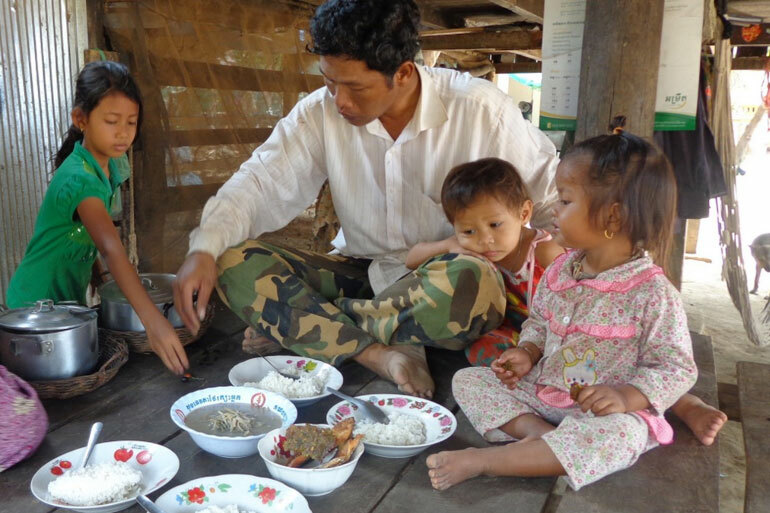 A family with small children sharing a meal with fish, Cambodia. Photo by Sean Vichet. WorldFish’s recipe for Khmer small fish, bean and vegetable stew (samlor kako) – a nutritious and healthy one-pot dish made from common Cambodian ingredients – has won best savory recipe in Feed the Future’s 2016 global contest for the best bean recipes. Empowering and teaching women in developing countries to farm fish will go a long way to improving family nutrition and income, says Ranjitha Puskur senior policy advisor at WorldFish. Puskur delivered her presentation as part of the AgTalks series hosted by the International Fund for Agricultural Development (IFAD). 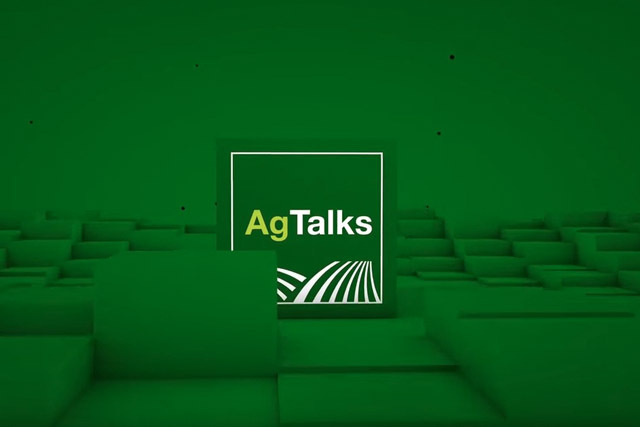 AgTalks presents the latest thinking, trends and research on policies and innovations in small-scale farming. 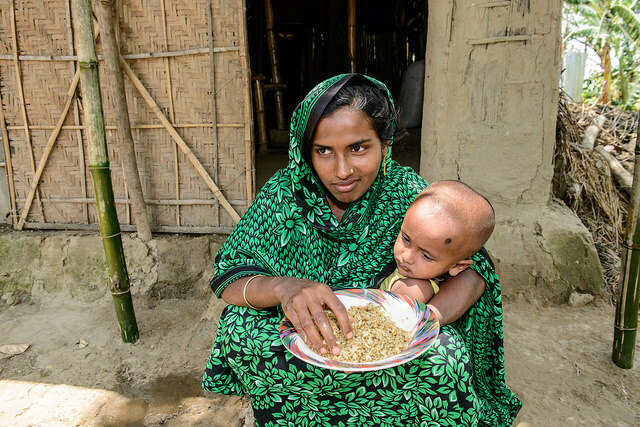 A chutney and a flour made from small fish could have significant benefits for child and maternal health in areas where undernutrition is prevalent says a new report.